Ed Sheeran is hoping to take time out to start a family and star in a movie when his current tour ends next year. 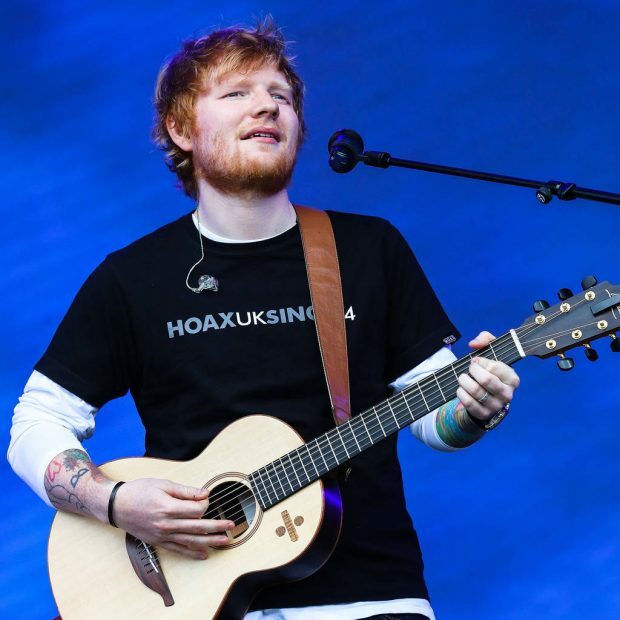 The Perfect singer’s world trek was initially scheduled to end next month, but the heavy demand for tickets has forced Ed to add more dates that will keep him on the road until March, 2019. And then he’s planning a year off after perhaps releasing another album of songs he is currently working on to keep his fans happy while he works on other career and personal dreams, which include writing a musical, making a movie and becoming a dad. The singer, who has hinted this week that he and his longtime partner Cherry Seaborn recently tied the knot, tells the BBC, “I’ll hopefully have a family (during my time off),” adding there’s a bunch of career goals on his wish list for 2019 too. “(I’ll have spent) three years on tour… and that’s why I think I’ll do something (else)…,” he says, “I will go off for another bit of time.